I mean it’s obviously Tetris but as far as original games go Link’s Awakening wins all day every day. Like many already said, has to be Link’s Awakening. I don't get why a game that is playable on the OG Gameboy doesn't count if it has added color when played on the GBC. That's like saying God of War isn't a PS4 game because it is enhanced on PS4 Pro. Yeah, me neither. Especially if the game is still great on OG. My answer would still be Link’s Awakening though. Link's Awakening. A 1993 portable game. It felt very much like its SNES counterpart squeezed down into a handheld format. Donkey Kong 94 is the best Donkey Kong game of all time, best Mario game of all time, and the best Nintendo game of all time, so it automatically is the best GB game of all time. It has to be Tetris but damn that Donkey Kong game is good. True heads stan for Mole Mania tho. Can't overstate the importance of Tetris though. I love this game. Haven’t played it in years, but I still have the cartridge and one of those adapters for the SNES. May have to revisit it soon. Links Awakening. It was LTTP except portable, with tons of charm and solid gameplay. Super Mario Land 2 for me. Such a huge step up from the original Super Mario Land. Mole Mania should be named Super Mario Mole to not be this underrated. I lost my gbc weeks before Silver released, but had a 20$ brick I got from a thrift store. Played through the first 7 gyms that way then when I got a new gbc for Christmas I was blown away with the special gyrados. It's probably Link's Awakening to me. It's not without flaws, and it's certainly a game that feels hindered by its hardware, but it's still quite an achievement. The structure might have been solidified earlier, but with its stronger focus on puzzles, characters, item-use, and music, I think it's probably the first "modern" Zelda game. My runners up: Gargoyle's Quest, Pokémon GS, Tetris, and For the Frog the Bell Tolls. Oh my it's like choosing a favourite child. I think Donkey Kong edges it. Man did I have no idea what I was in for when I got that game (in my ignorance I thought you would play as DK like in the Donkey Kong Land series). Pokemon Yellow for me personally. Wario Land and Super Mario Land 2 not too far behind. 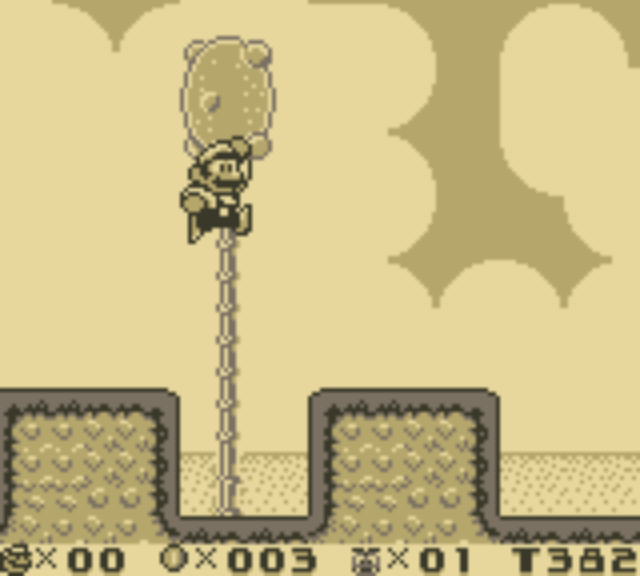 Inlove Super Mario Land, but the game is too short. I guess it’s Tetris. But let’s push another candidate. It's obviously Tetris followed by Link's Awakening then the Pokemans. It's a thoroughly underrated game that I got hours of fun out of. Warioland: super mario land 3 is superior in graphics, gameplay mechanics, level design, character design, music, and philosophy. Honestly, i loved warioland but i would argue that they arent really that related? Like sure they are supposedly in the same series but later warioland games ditched the supermarioland name completely. Its such a different sequel. Still great tho. 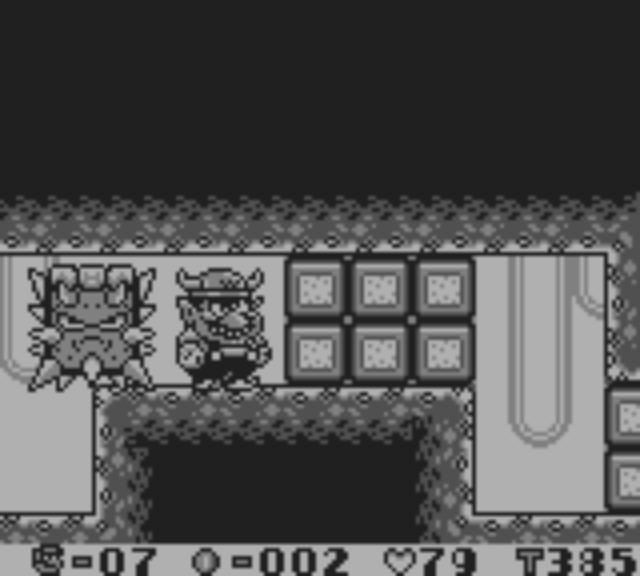 If we wanted to choose a game from gbc library aswell i would have definitly chose warioland 3. Same box art, same development staff, ... Wario land is a legit sequel. Links Awakening is the best. There is a massive lack of Metal Gear Solid, seems like not enough of you played it. It takes MGS1 and makes it work with sprites, totally new giant campaign, incredible bosses, fun story, takes the best from the old metal gear games as well. Has I think like a hundred bonus missions. It’s a classic. I mentioned it, but it's GBC only if I recall. Honestly, as someone who never really got into the Metal Gear Solid franchise on the PlayStation, the Game Boy game is masterful. Full fat stealth gameplay with a mature and intriguing plot. This thread demonstrates that the Game Boy had one of the best libraries of all time. All this talk has made me interested, never played it. Your post finally pushed me over the edge. I don't know I liked my game boy games pretty equally. I had MK2, F1 race, super Mario land and tetris. This thread resurfaced a strange memory. When I was about 7 - 10 I said to my dad MK2 is for 11-15yr old because it said it on the box. My dad asked me if I wanted to let him hold on to MK2 until I was old enough and he will buy me a game more for my age, but of course I declined as I loved MK2. Pretty odd my dad giving me a choice. It's not Jurassic Park: The Lost World, I'll tell you that much. Any of these four are acceptable. All four are immeasurably great. Yes, I loved this game. I remember getting stuck and having to quit during the trading sequence in the black market toward the end of the game because I was too young to know what a red herring was. I think that I kept trying to figure out what to do with it, or trying to find it, or whatever the situation was. I should go back and play through this again. So which Game Boy games that are on the 3DS VC are worth playing these days? Original GB games I'd say Donkey Kong, Mole Mania, Mega Man IV/V, Wario Land, Kirby's Dream Land 2, Kirby's Pinball Land, Metroid II, Revenge of the Gator, Gargoyle's Quest, Bionic Commando, Quarth, Avenging Spirit, Tumblepop, Lock 'n Chase, Dr. Mario, Balloon Kid, Super Mario Land 2 and Pokémon Red/Blue are all top of the list. Tetris too but it's been deslisted now unfortunately. For Color titles you can add Wario Land II-3, Shantae, Mega Man Xtreme 1-2, Lufia, Mario Golf/Tennis, Pokémon Yellow/Gold/Silver/Crystal, Puzzle Challenge and all three Zelda games.